Winding up the slopes above the Blue River, this longer trail system features a variety of terrain, rock features, and river views. 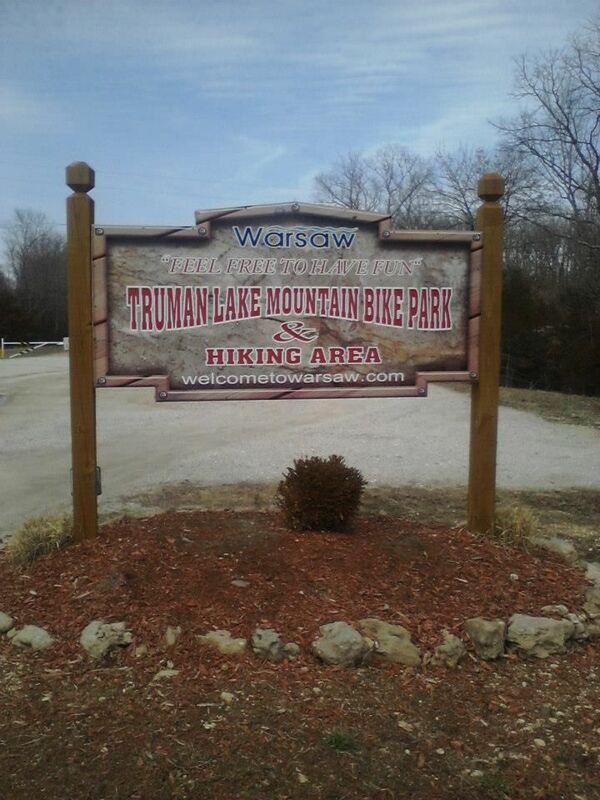 This system anchors one of the largest new trails projects in the city, eventually connecting to the Swope Trails system. 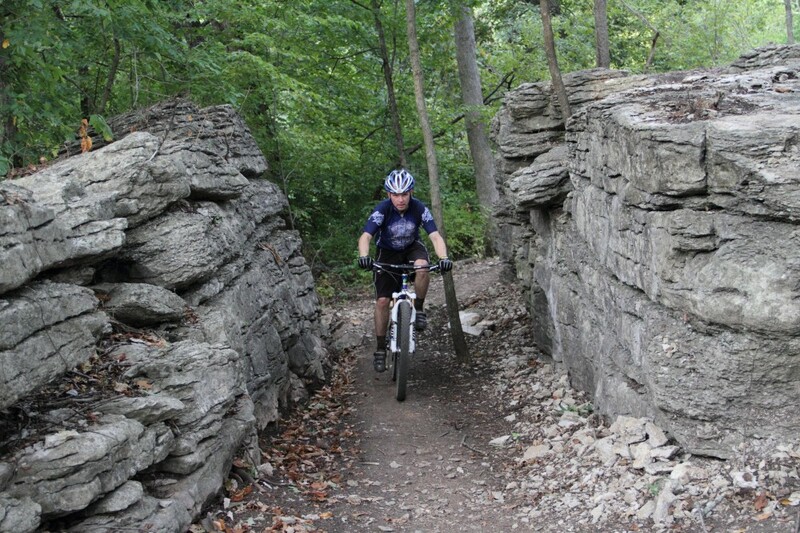 This longer trail system in one of KC's crown jewel parks features gently rolling contours on its north side and limestone bluff faces to the south. Ongoing project phases will add mileage within the park and work to connect with the Blue River Parkway trail system. Trail system in the town of Iola, this tail has a little of everything from pine forest to desert feel. Fun rocky trail system that tends to cope well with the wet. The trail system boarders the James River and offers a combination of scenic river views and some great views over the valleys in the area. Along with the singletrack that they offer, there is also an intermediate downhill.